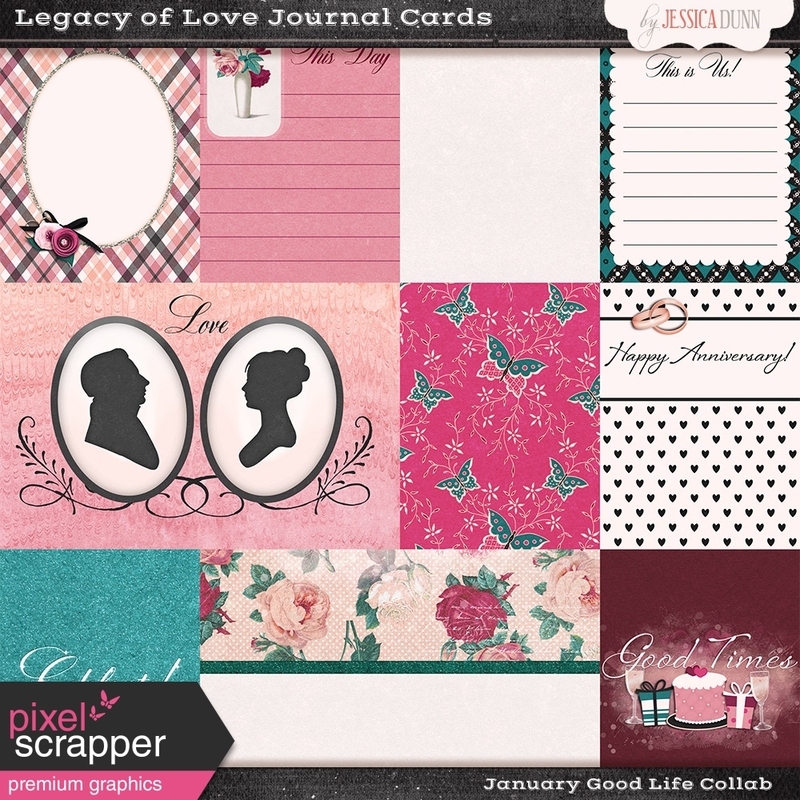 Click here to check out all kits in the The Good Life: January 2019 Bundle! Thank you all for your sweet comments!! Absolutely love these colors, they're so cheerful! Thank you so much ladies for all the awesome-ness!! !